Manufacturer of self service steam car wash machines for self service car washes, touchless car washes and petrol stations. Self Service Steam Car Wash machine serves to clean and disinfect upholstery with steam. 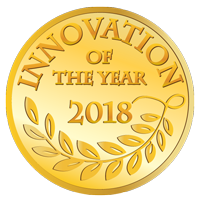 It is the first solution on the market which allows drivers and touchfree car wash customers to clean their car upholstery on their own and enjoy short drying time (due to the use of dry steam cleaning technology). 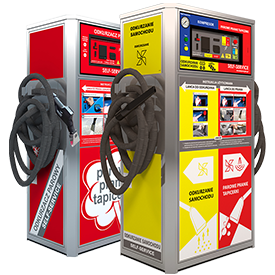 Self Service Upholstery Steam Car Wash machine has been designed for touchfree car washes, petrol stations and all other places in which cars park, such as shopping centers and malls. Thanks to investment in the self service upholstery steam cleaning machine, touchless car washes and petrol stations can extend the range of their services and attract new customers as well as stand out on the market. Self Service Steam Car Wash Vacuum Cleaners for upholstery cleaning by the drivers themselves. Accessories and chemical products to be used with Self-Service Steam Vacuum Cleaners. We also offer complete installations which consist of the machines themselves as well as a protecting roof. Self service upholstery steam cleaning is very easy and resembles upholstery cleaning with the use of standard extraction cleaners. The difference is a short drying time, thanks to which your car can be ready for driving shortly after washing. As a rule the entire process takes from a few to a dozen minutes and provides the touch free car wash customer with benefits – saved time and cash as well as freedom of choice in terms of a time of the day. Both touchless car washes and their customers have long been waiting for the solution which lets them clean their car comprehensively not only from the outside but also inside. 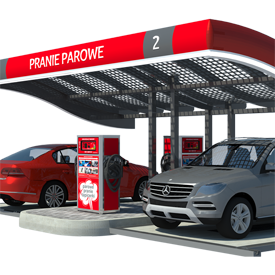 Self service steam car wash machines are the answer to this need and fill the gap in the field of self service car wash. Thanks to our Self Service Steam Car Wash systems, touchless car wash customers may clean the interior of their car on their own. It is the answer to the needs of both self service car wash owners and their customers. 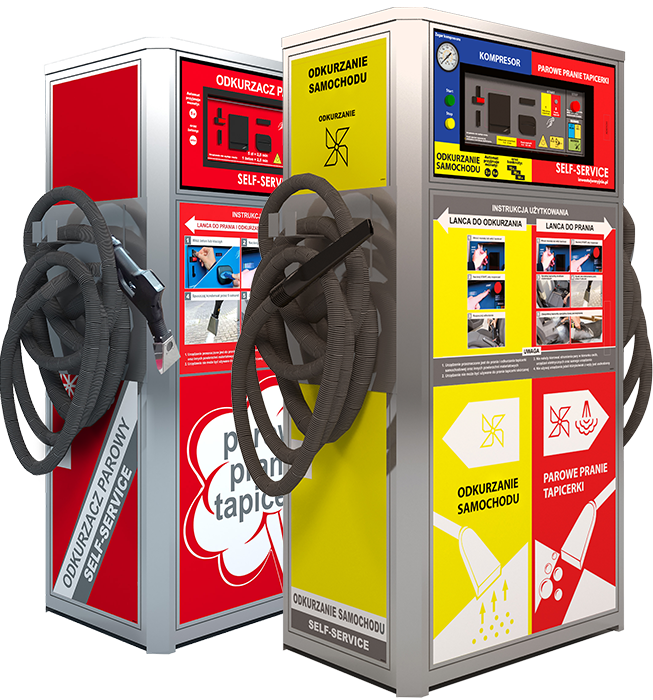 The Self Service Upholstery Cleaning Machine gives a chance for petrol stations and touchless car washes to extend their range of services, win new customers and stand out from the competition on the market. The Self Service Steam Car Wash, intended for upholstery cleaning, helps you stand out against competitive self service car washes which do not have such machine in their offer, and generate additional profits for the car wash owner. Self service automatic car wash provides a series of benefits to drivers, such as low price, saved time and comfort in terms of choosing place and date of the service. Thanks to these advantages, touchless car washes are increasingly popular among customers, at the expense of hand car washes and automatic car washes. The advantage of the self service automatic car wash is paint safety. Carriers and taxi drivers prefer touch free car washes due to low price of the service and convenience in picking the time of service. Aside from the price, entrepreneurs and corporate clients value short service time. So far all these merits have applied to external washing of the car (and possibly vacuuming). Touch free automatic car wash manufacturers have recently improved their service to support customers who wish to clean their car upholstery (so far this service has been available in hand car washes only). A new product in the offer of many touch free automatic car washes is a self service steam car wash machine intended to wash upholstery with steam at short drying time. The self service automatic car wash establishments equipped with such device provide their customers with more comprehensive service, which has long been awaited by private drivers as well as carriers and corporate customers. 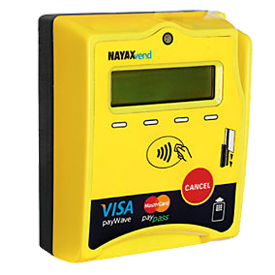 Self service automatic car wash establishments also have various peripheral devices which, aside from external washing, provide additional services. Aside from touchless car wash equipment, every self service automatic car wash is equipped with sand vacuum cleaners, coin exchange machines and sometimes compressor, carpet washing machines or tire wax dispenser. Self service automatic car wash manufacturers, such as GreenSteam, BKF, Ehrle or Eurowash know that a self service automatic car wash cannot operate without peripheral devices and thus more and more often think about comprehensive equipment in investors’ car washes. The new product in the group of peripheral devices for self service automatic car washes is a self service steam car wash machine intended for steam upholstery cleaning, which fills the gap in self service automatic car wash market. Self service steam car wash machine for upholstery steam cleaning expands the range of services and strengthen car washes in terms of competing with hand car washes. Taking into account the fact that self service automatic car wash market is already saturated, a significant advantage of upholstery steam cleaning machines is the fact that the car wash may stand out among other competitors and win new customers.